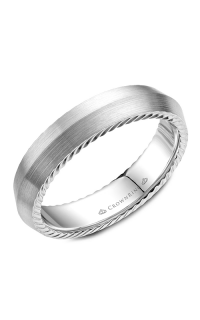 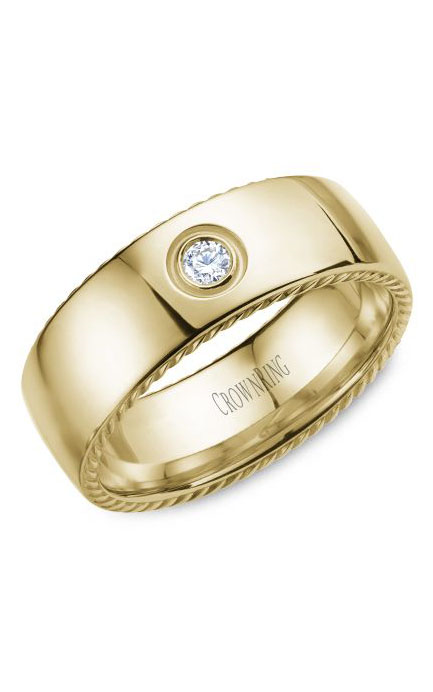 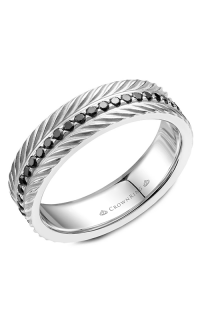 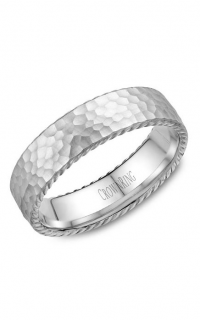 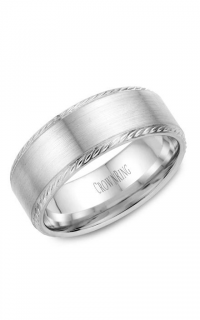 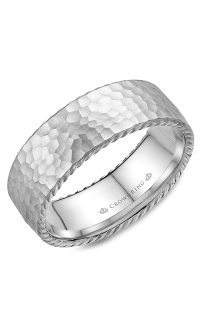 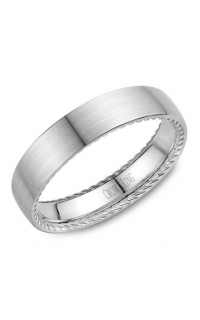 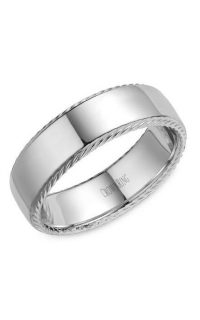 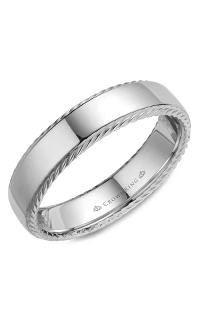 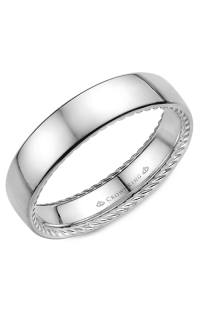 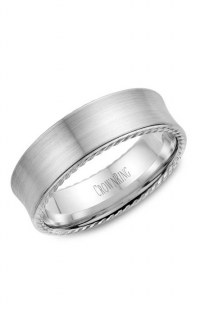 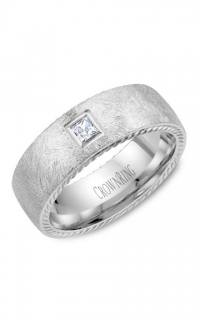 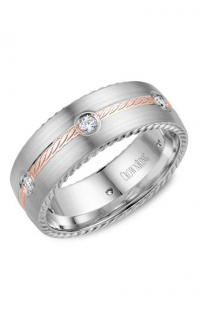 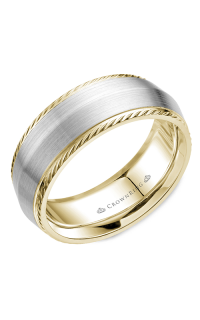 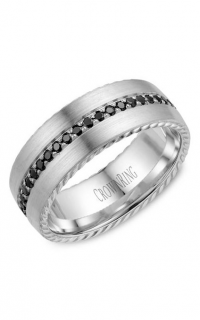 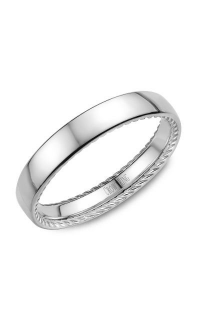 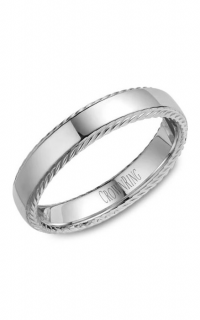 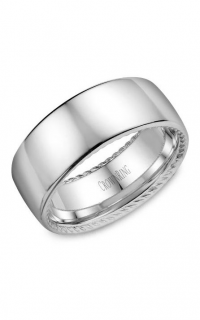 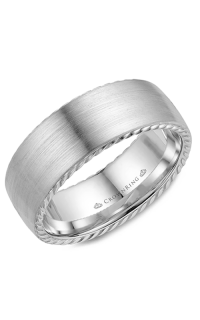 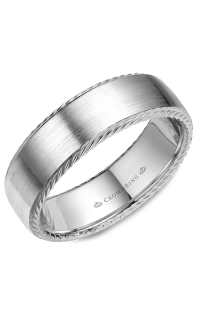 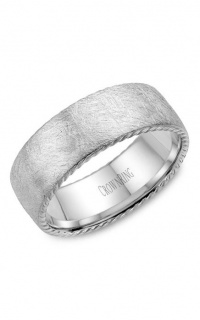 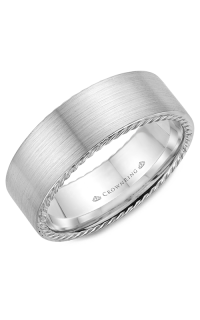 Honor the vow you made during your wedding day with this exquisite wedding band brought to you by the prestigious brand, CrownRing. 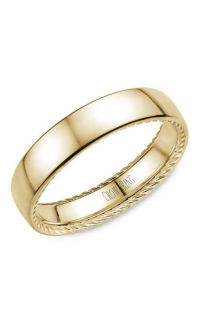 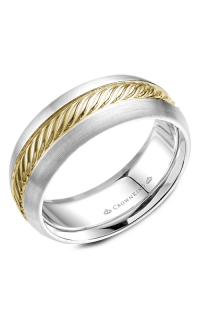 14k yellow gold coat this ring magnificently as a symbol of true love. 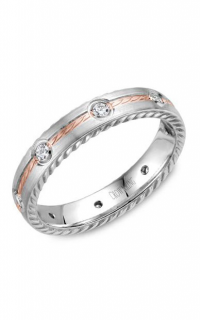 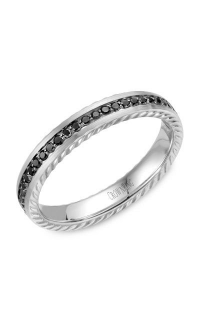 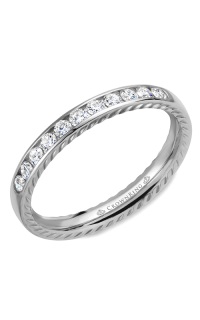 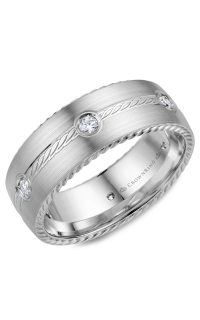 This wedding band with model number WB-016RD8Y features Round-cut stones intimately carved on a Burnished setting.